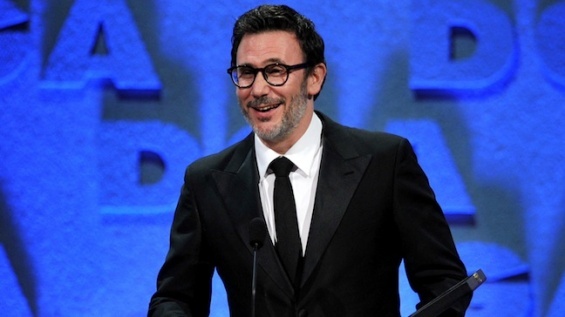 The DGA picked Michel Hazanavicius as the best director of a feature film this year for The Artist. Though I was rooting for Alexander Payne for The Descendants, I was happy to see Hazanavicius win. After all, it is an amazing feat to accomplish a silent film in this day and age with a different audience. As for the other winners, I have some mixed thoughts. Sure, The Killing started out well, but after the season finale I didn’t want it to win anything. And I’m rolling my eyes over the wins for The Kennedys and The Biggest Loser. But congrats to Curb Your Enthusiasm and Project Nim. Really? The Killing? I figured that category was Vince Gilligan’s to lose. I’m not to sure if Vince Gilligan was actually nominated, seeing how many of these guilds and other award shows ignore the greatness of Breaking Bad.